Please join us for a house party on the Chicken Coop Stage at Feather River Hot Springs. 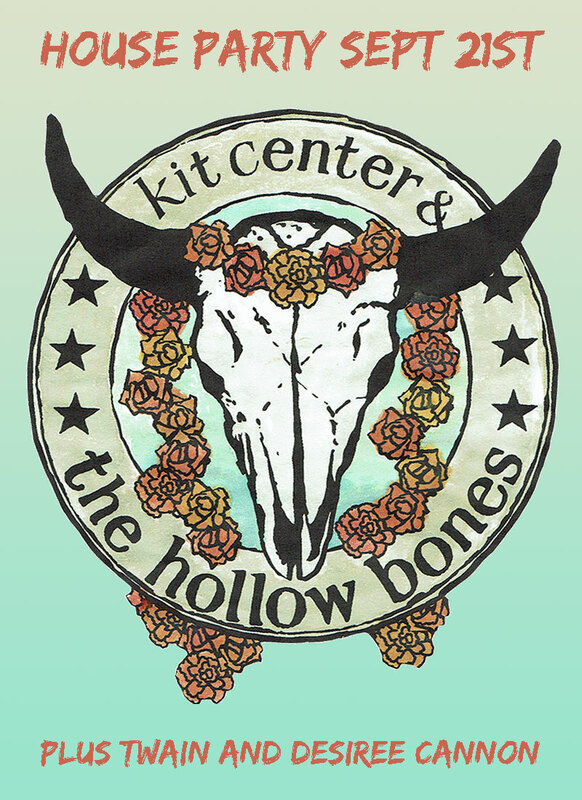 Kit Center & the Hollow Bones are an American Roots band based out of Oakland, California, comprised of Kit Center (vocals/guitar), Aviva Lipkowitz (bass/vocals), Jessica Leigh Smith (vocals/harmonica), and Lisa Pezzino (percussion). The band draws influence from country, blues, and folk traditions. The music is slow and thick, sad but hopeful, and stripped to its bones so the soul shines through.